Designed to continuously balance demand and supply, enabling the most efficient compressor combination to work at all times. Unlike traditional control systems, efficiency parameters are monitored and recorded, providing a thorough evaluation of system performance. Display of true compressed air costs; loaded vs. unloaded costs, idling costs and totalized consumption on daily, weekly, and monthly basis. Complete real-time and historical data is available anytime, anywhere via the internet using a graphic display format or through a tabular report. System automatically issues fault alarms and service reminders. 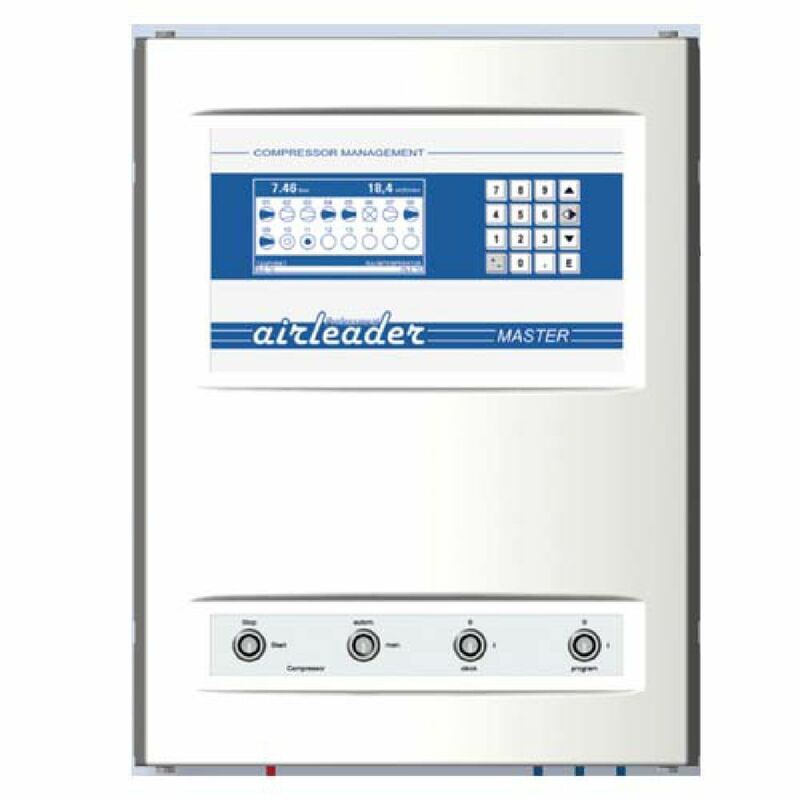 Parameters such as dew point, pressure and flow are easily monitored and recorded with standard analog instrumentation. IAC is the region’s leading provider of equipment, service, piping, and energy management systems for Ohio, Kentucky, and Indiana.